The Avg. Group Discount is 19.6%! Kennedy Space Center, Ron Jon's Surf Shop in Cocoa Beach, beach 1/4 mile, close to shopping, restaurants. 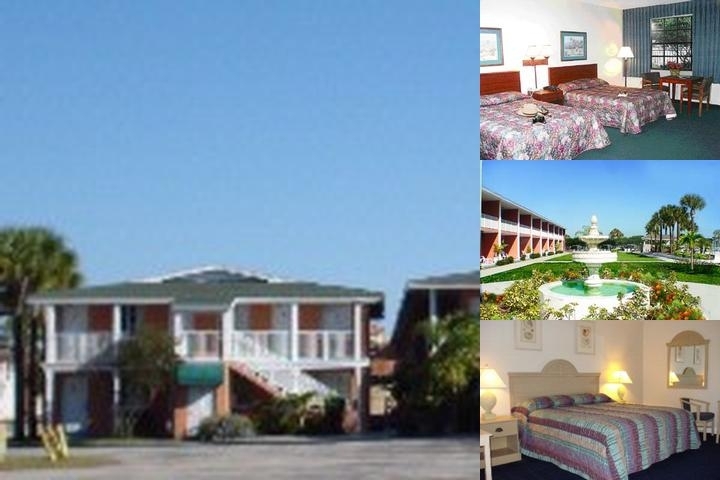 76 oversized rooms, featuring private dressing areas, full baths, hair dryers, irons/ironing boards, micro/fridge units, coffee/tea makers.Large outdoor pool, and pet friendly.Popular "Doubles Restaurant" with Tiki Bar & Sports Bar and gameroom. Interior & Exterior Rooms very popular for sporting events, family reunions, wedding parties and vacations. Yes we are pet friendly.